Ontario municipalities from Toronto to Kawartha Lakes amalgamated services in the 1990s and 2000s in an effort to become more efficient. However, the Fraser Institute concludes, it didn't turn out that way. Ontario municipalities from Toronto to Kawartha Lakes amalgamated services in the 1990s and 2000s in an effort to become more efficient. But a new study concludes that goal was not reached. A study by the Fraser Institute, a public policy think-tank based in B.C., reveals the cost savings, smaller bureaucracy and lower taxes promised by consolidating of local governments have not materialized. "In the late 1990s, the government of the day wanted to consolidate municipal governments in an effort to reduce waste and lower property taxes. While that may have been a laudable goal, it's become clear that those benefits never materialized," said Lydia Miljan, Fraser Institute senior fellow and co-author of the study, titled Municipal Amalgamation in Ontario. The Fraser Institute examined financial indicators from 2010-12 and determined the amalgamation efforts actually increased costs like property taxes, public sector employee compensation and long-term debt. The data suggests "there was no tangible, financial benefit from amalgamation," according to the analysis. The study concludes that the reason for the increases was the speed in which municipalities were forced to consolidate. Local governments were forced to make hasty decisions about which services to consolidate. Contract negotiations with unions were rushed, which caused wages to be harmonized upward. Rural and urban services were consolidated, creating the expectation of better service from rural and suburban residents. This all became entrenched, according to the study, with the "downloading" of costs onto cities. 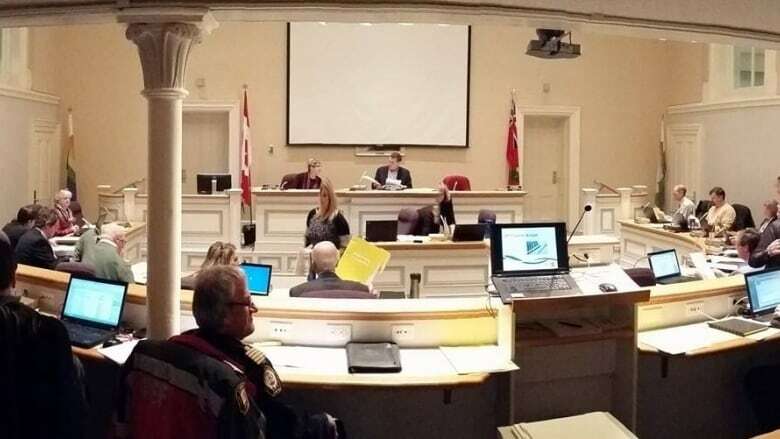 In Haldimand County, property taxes increased 50 per cent. In Kawartha Lakes, municipal employee compensation increased 52.8 per cent. In Norfolk, long-term debt increased 111 per cent. The focus of the study is the election platform of the Ontario Progressive Conservatives under then-leader Mike Harris, called The Common Sense Revolution. At the time, Harris called Ontarians "the most over-governed in the world," and pledged to reduce government and the associated costs. His government introduced Bill 26, the Savings and Restructuring Act, to implement amalgamation efforts. Many larger areas like Toronto, Hamilton and Ottawa amalgamated with outlying suburbs. But many of the rural municipalities were simply attached to larger neighbouring ones. The study suggests the provincial government pressured municipalities to amalgamate too quickly, which resulted in poor planning and execution.